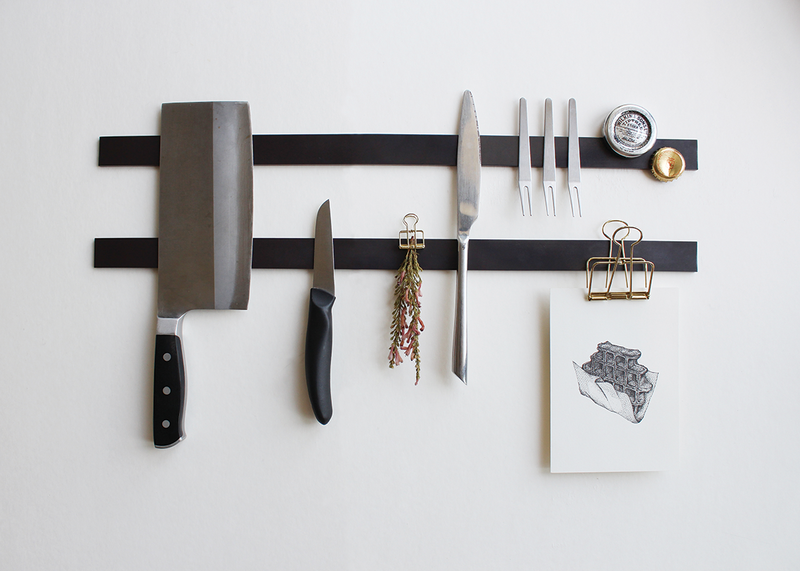 WE BELIEVE THAT MAGNETS, COMBINED WITH DESIGN AND CREATIVITY, CAN BE A FRESH FORCE TO SPICE UP OUR DAILY LIVES. 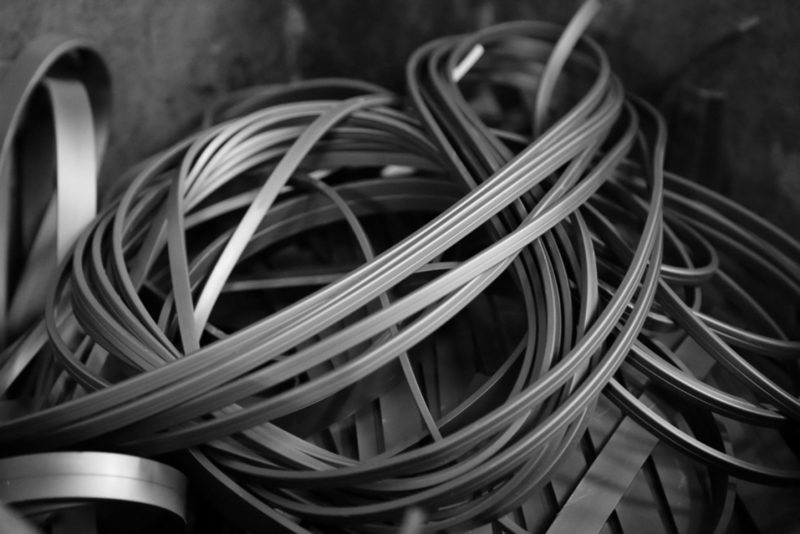 We’re well-known as the first ISO 9001:2008 certified factory for rubber/plastic magnets. Established in 1977. 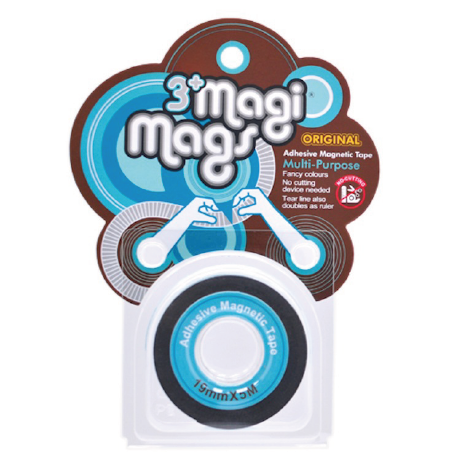 Based on the strong industrial technic and the creative design, our production lines are included not only traditional magnets but innovative inventions to attract consumers’ attention. 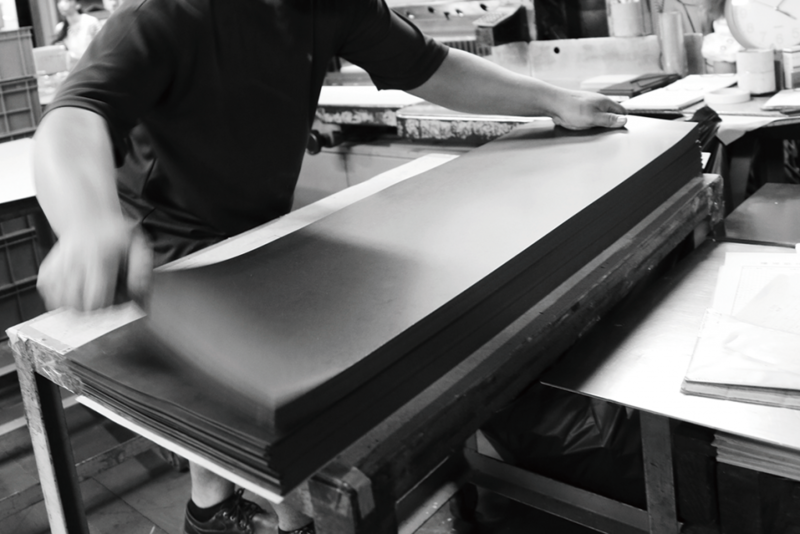 We introduce brand-new, proven equipment and adopt high-quality imported materials to produce high-end products, of which quality meets the international ecological standard is approved with heavy metal tests in Europe and U.S. Our patent earth-friendly rubber, plastic magnets are safe and practical for needs in daily life. We will keep launching new products and offering quality service for total customer satisfactions. With cutting edge industrial technology and expertise in invention, we offer a wide range of product lineup from traditional magnets to innovative applications which completely changes the way you think of magnets. 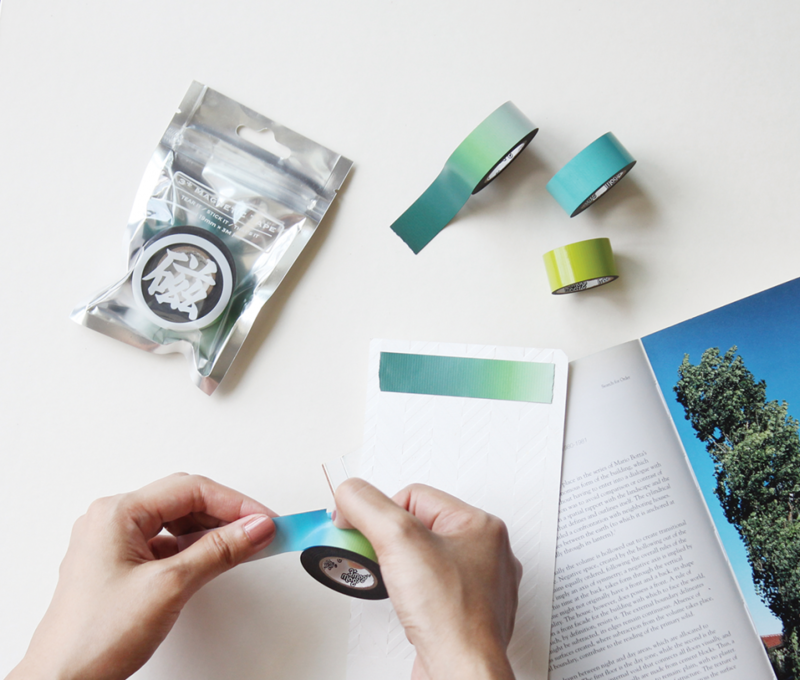 Tear the magnetic tape, stick it on the object and post on any kind of the iron surface. 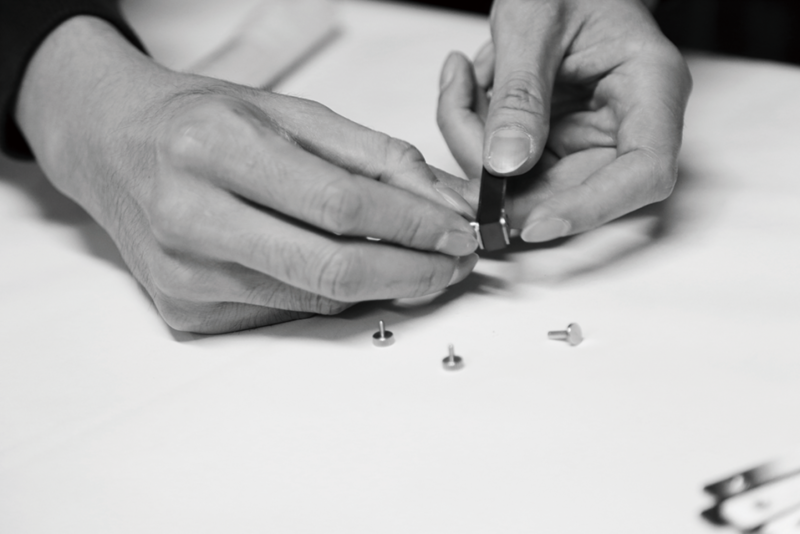 For non-iron surface, tear one more piece with the same length, stick it on the supporting surface, make sure the magnetic sides are facing each other. Design series is our latest product line. 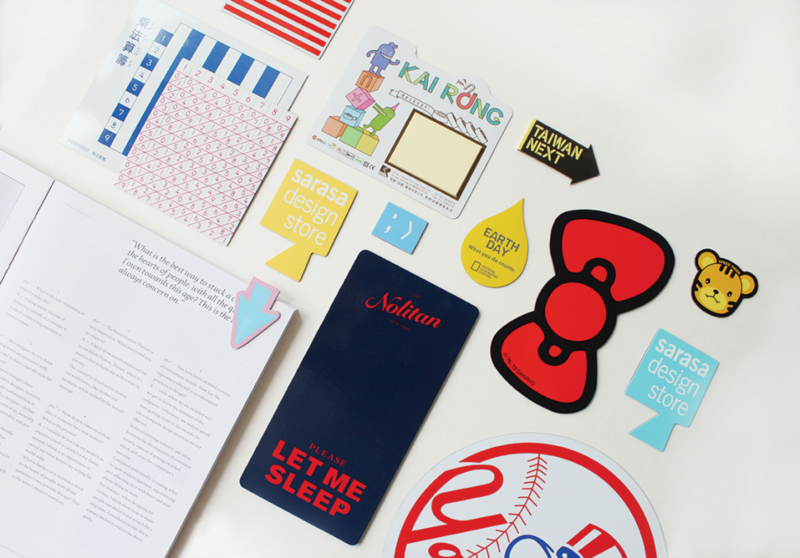 With design printing on the surface, it represents not only your unique style but also can be the one of a kind gift or a promotion item with the printed company logo. 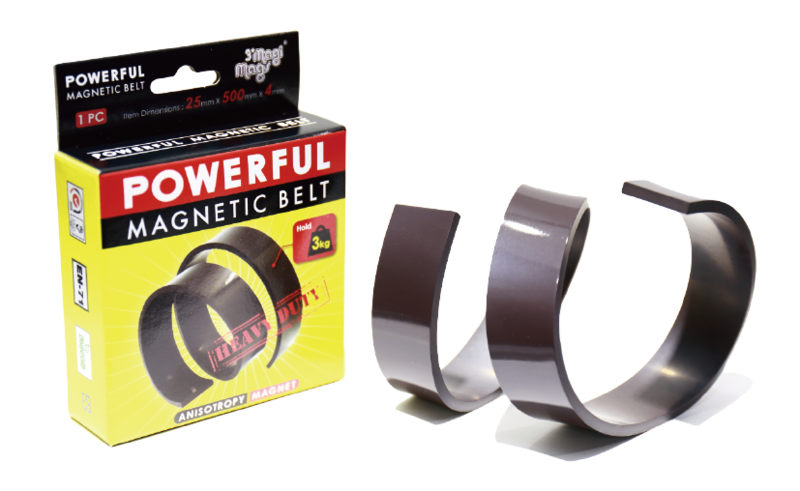 Magnetic belt is a super-strength magnet that can hold metal objects within 3 kg on the filing cabinet, fridge or whiteboard, or you can mount onto the wall to make it extra firmly for holding heavy tools. 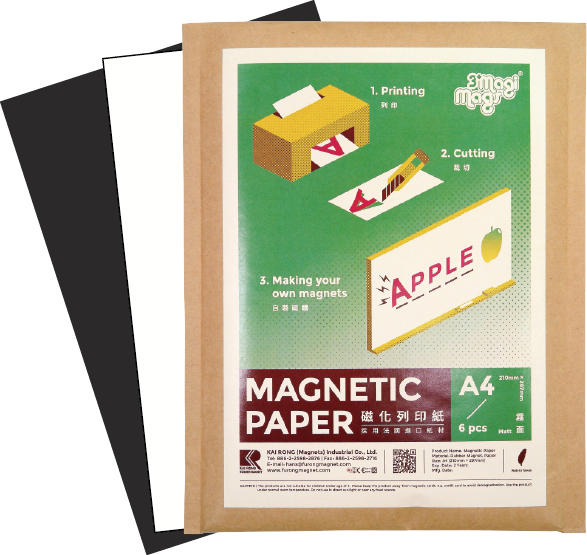 Combine rubber magnet and paper, use the inkjet printer to create personalized magnetic signs, to-do lists or sports schedules, or print out your favorite photos to make it very own gift on any occasion. Our team is always ready to help. Whether you have questions about our products, payments, delivery or returns, please don’t hesitate to give us a call, or send an email.